The magic is in the movement. The art is in the programming. The science is in the explanation. The fun is in the community. At Inner City CrossFit we pride ourselves on providing you with the best possible opportunities to reach your goals and challenge yourself. 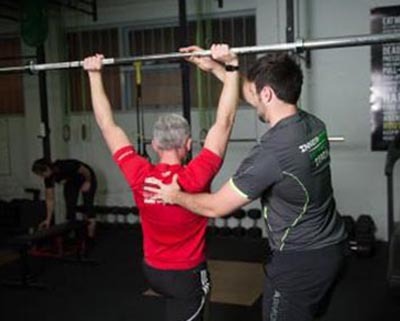 We have a dedicated team of expert coaches who’s mission is to help you become the best possible version of you. 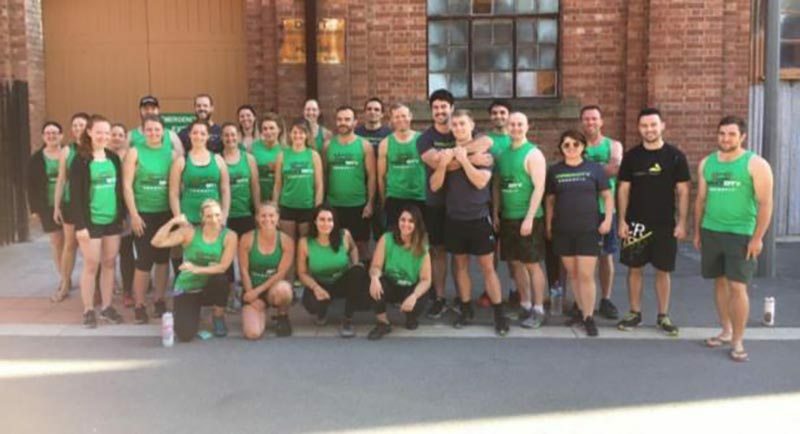 Our amazing community of like-minded individuals are all striving towards a common goal – getting fit and improving their lives. Why not join the ranks and see what is possible with a little hard work, determination and passion! With the support of the Inner City community & expert coaches, you will achieve great things! We’ve got multiple programs and classes to help you meet your goals. Get ready to improve your life. 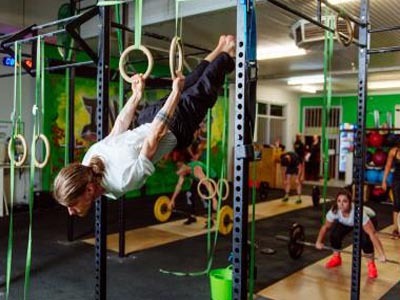 8 classes per day focusing on providing constantly varied functional movements performed at relatively high intensity. Whilst building strength, stamina, fitness and having fun at the same time. 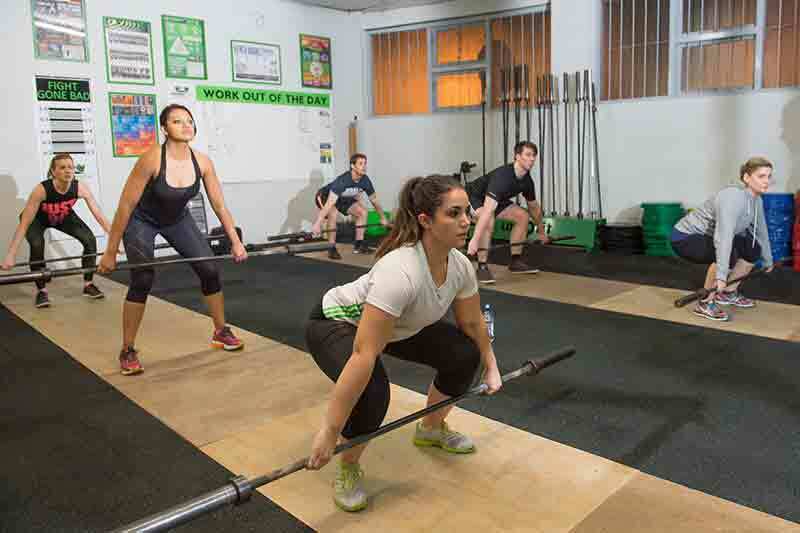 Our dedicated beginners program will teach you all the movements we use in crossFit so you can safely progress to CrossFit class. 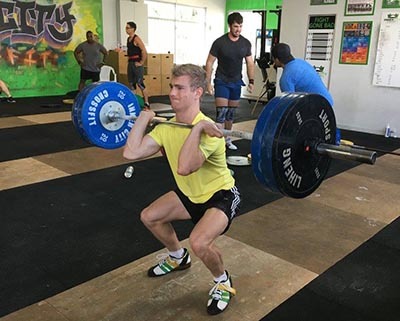 Crossfit is made up of a variety of disciplines we offer classes that focus on competition classes, Gymastics, Olympic Lifting, Power Lifting, Kettlebells, Endurance, Circuit and Fit Kids. Inner City is active at local competitions, we will have you competition ready with specific classes and programming. 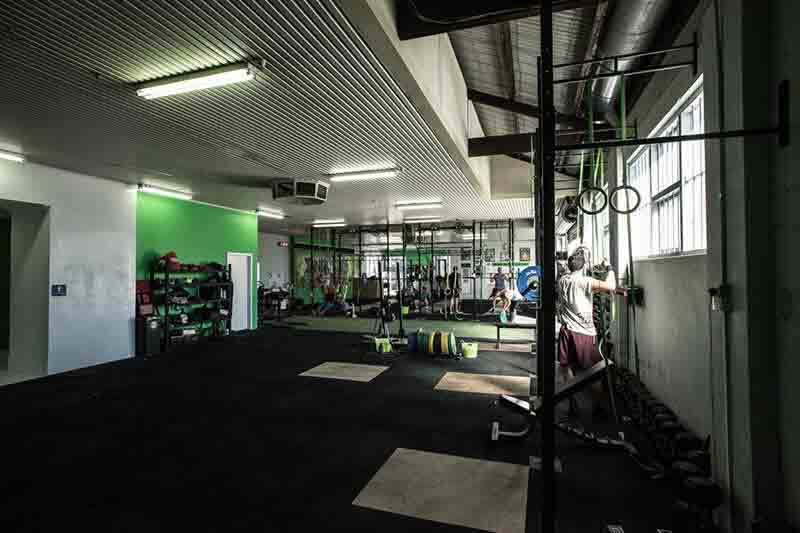 Our members get free use of our open gym specific area. Getting 1 on 1 coaching is the quickest and most motivational way to reach your goals. 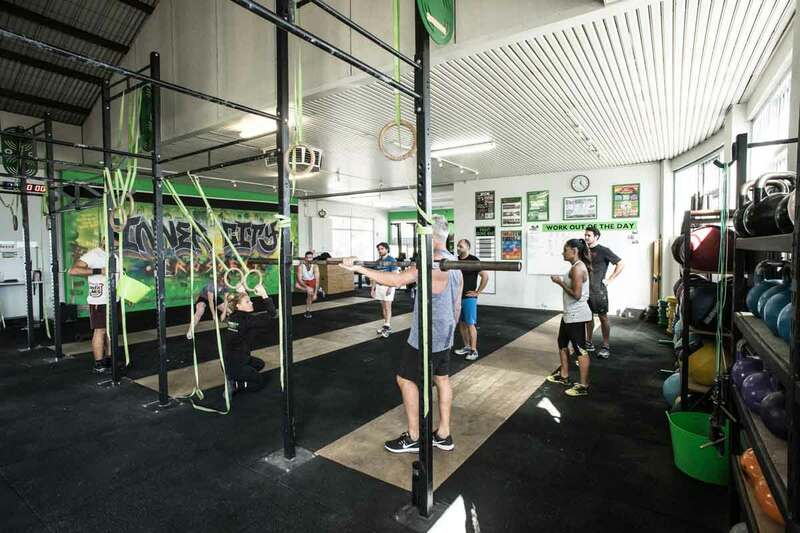 Free stretching and mobility classes for our members plus a dedicated room for ROM WOD workouts. We’ve got multiple programs and classes to help you meet your goals. Get ready to improve your life..